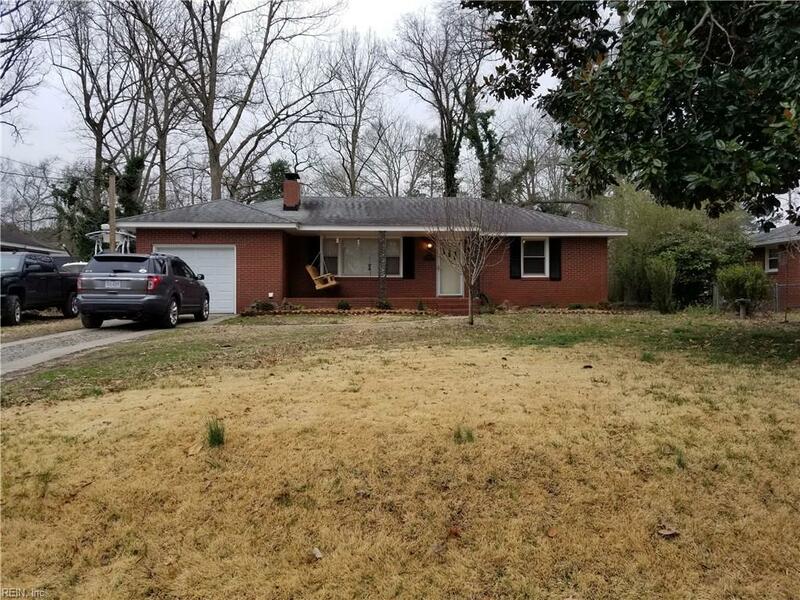 Updated 3 bedroom, 1.5 bath ranch in quiet neighborhood. Minutes away from NNSY and Coast Guard base. 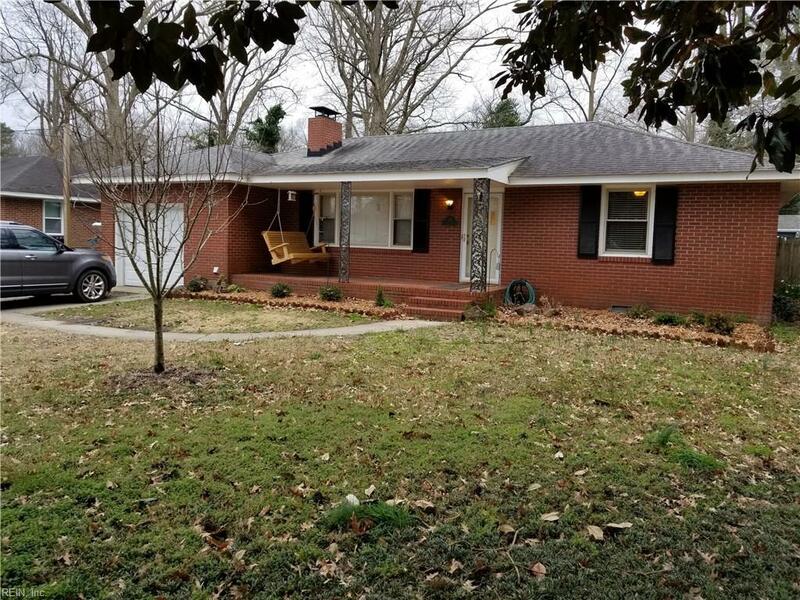 Home has many updates and upgrades including remodeled full bath, half bath and kitchen, new patio door, new boards and stain to deck, refinished dining room floors, and wood burning fireplace. Stove, microwave and fridge were purchased 12/2018. Large backyard has 6 foot privacy fence and includes shed with electricity. Termite and moisture inspection has been completed and clear letter is available.